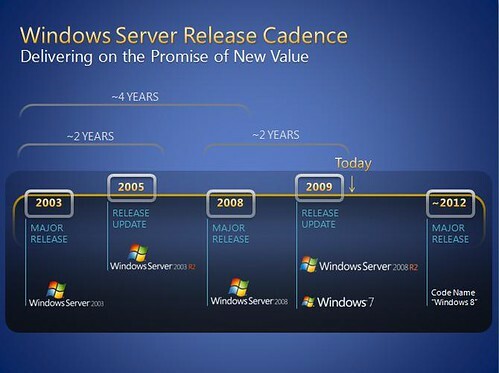 Windows 7 was just launched on last month, 23 October 2009. When will be the next launch of Windows 8? Windows 8 is expected to be released at around a time frame of 2012. Will these be related to the “end of the world” in 2012? A forum users even commented that he wants to use Windows 8 before the end of the world.